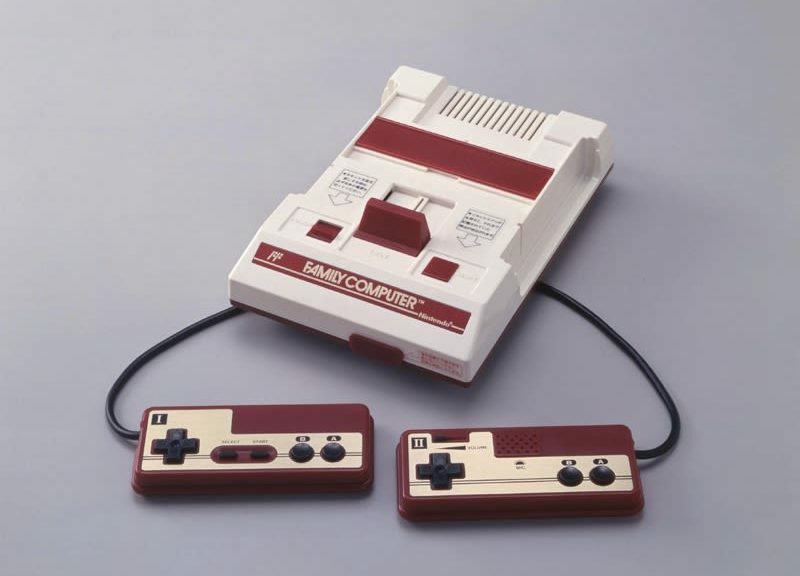 On July 15, 1983, Nintendo released the Family Computer, also known as Famicom in Japan. Famicom is the very video game home console released by Nintendo. It was later brought to the west under the name Nintendo Entertainment System (or NES) in 1985. The Famicom and NES thrived in an 8 bit era of award winning titles, such as Super Mario Bros., Super Mario Bros. 3, The Legend of Zelda, Metroid, Duck Hunt, and countless other hits. It’s said that the Famicom and NES saved and resurrected the industry from the video game crash, and with that, Nintendo rose to where it is today and the rest is history. To celebrate this important day, perhaps it’s time to power on your Famicom or NES and enjoy some 8 bit hits from the 80s. If you don’t have one, a Famicom Classic Mini, Gold Famicom Classic Mini, or NES Classic Edition will also do. What do you think? Let us know in the comments below.